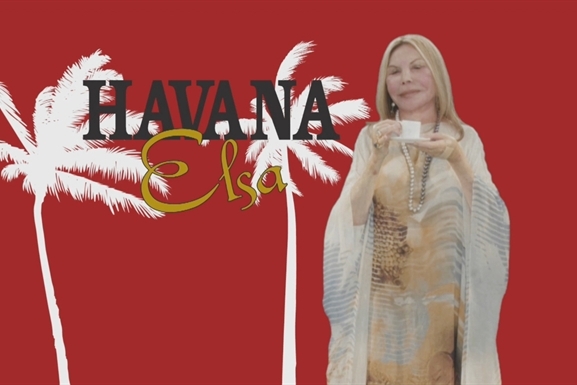 Havana Elsa: Elsa is Rolling! More Madcap Madness with Elsa, as she gets her Coffee truck out on the open roads of Dade County. Dale niña!